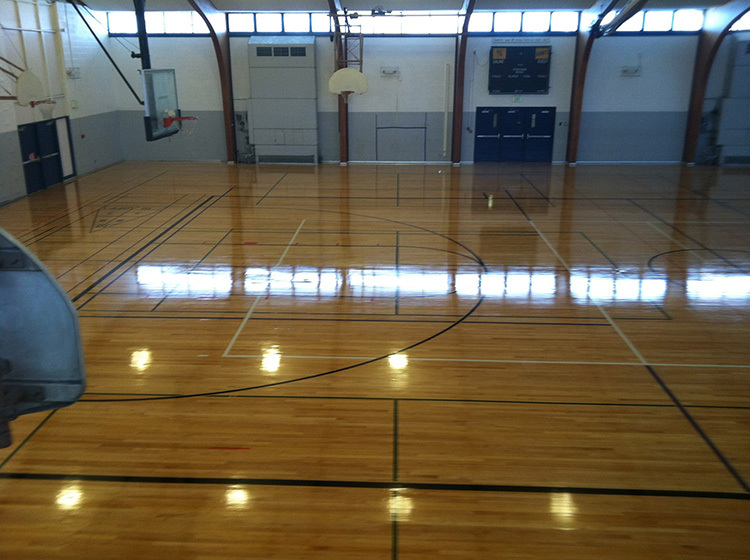 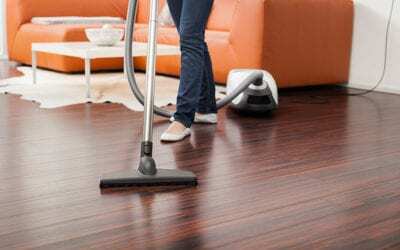 Our Services Include Flooring Sales, Installation, Repair, Restoration, and More! 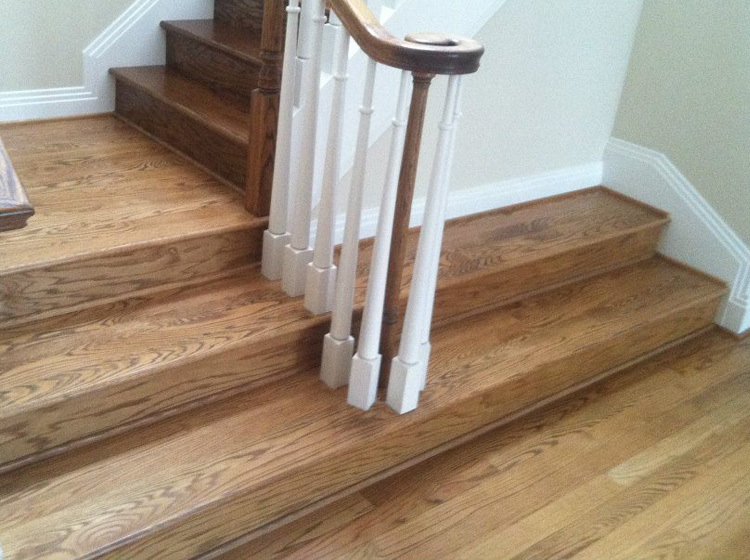 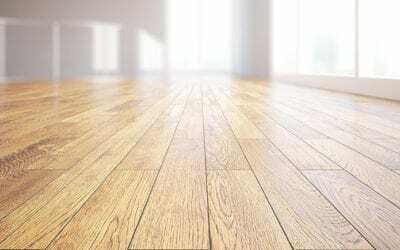 If you need help choosing the perfect hardwood floor, you have come the the right place! 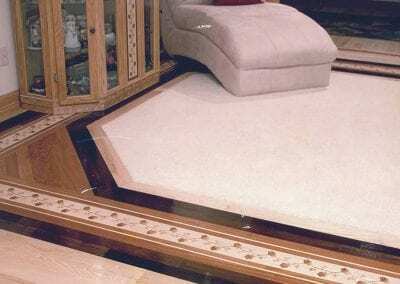 Our team of expert flooring consultants have been helping individuals and businesses in Michigan with all their flooring needs. 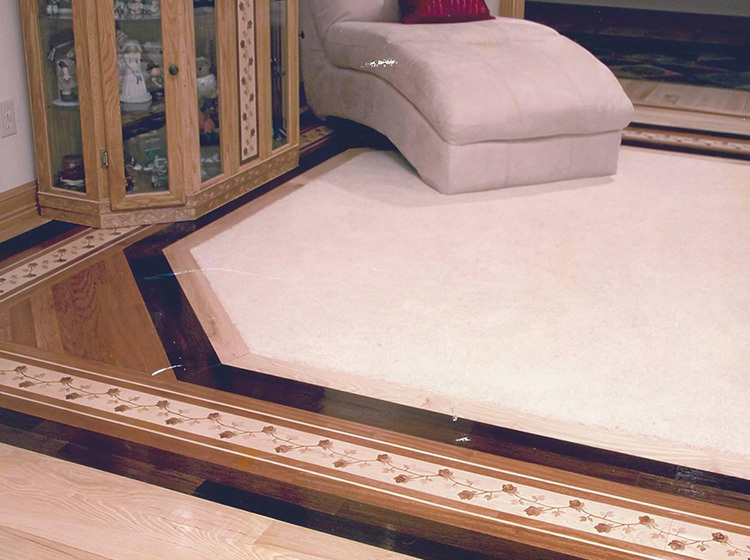 Offering uncompromised quality and workmanship, Cameron the Sandman has been serving Michigan communities for over 80 years! 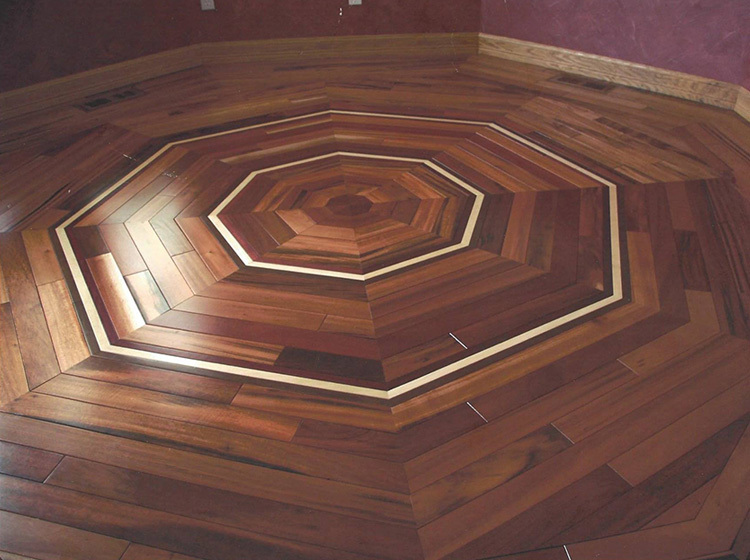 From the very start of every project, our professional wood flooring installers make every effort to ensure our customers are 100% satisfied! 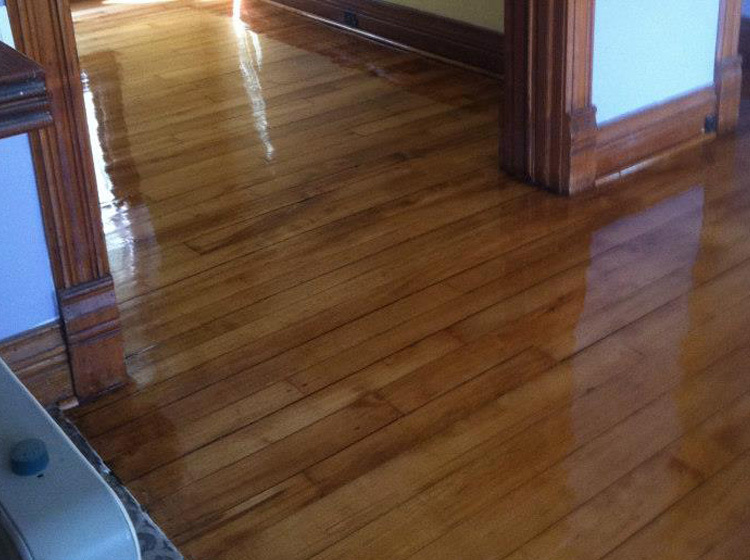 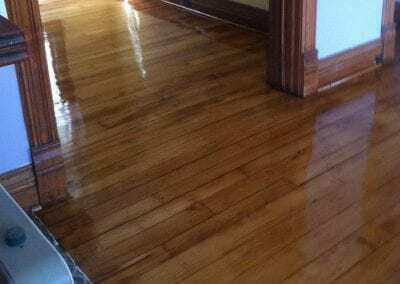 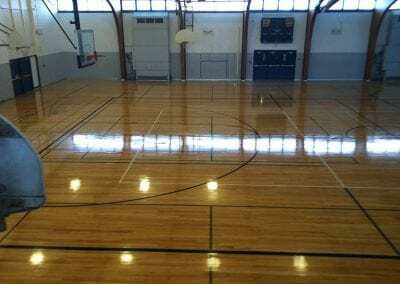 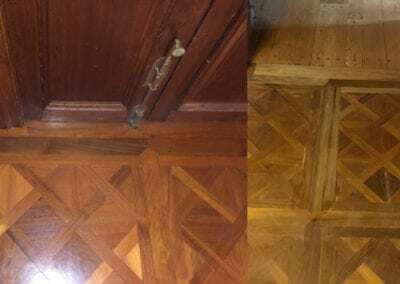 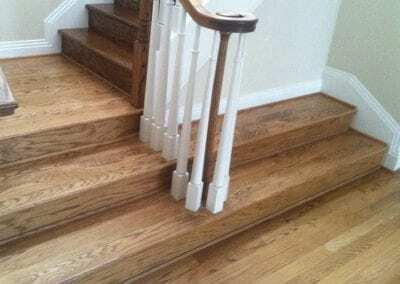 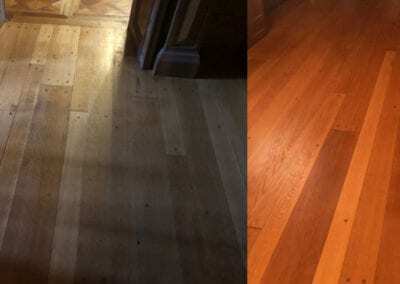 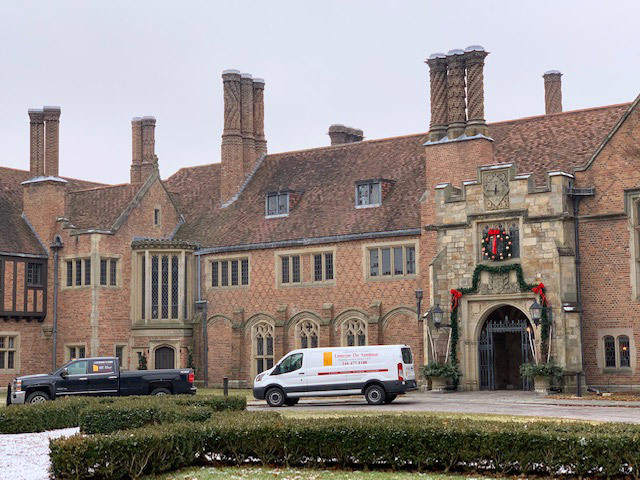 Contact us today, and learn learn why we are Michigan’s preferred hardwood flooring installation, restoration, and repair company, contact us today! QUALITY WORK WITH PERSONAL ATTENTION FOR ALL YOUR FLOORING NEEDS! 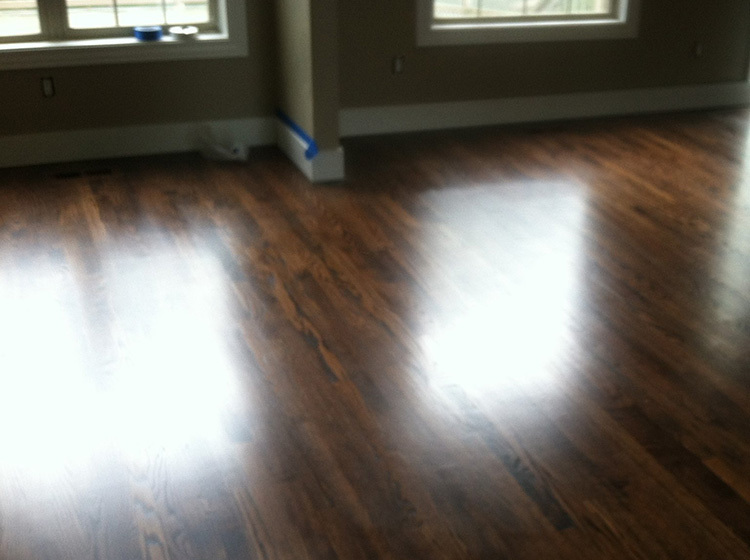 Check out our Hardwood Flooring Gallery!